Bonoloto is a lottery in Spain which was established in 1988 as part of the Spanish Loteria Nacional. 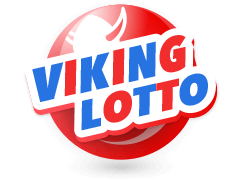 It was launched to meet the growing demand for lotto by gambling enthusiasts in Spain at an affordable, yet competitive price point. In its early days, the organisers used to hold 4 draws a week, specifically on Mondays, Tuesdays, Wednesdays and Fridays. However, on 23rd March 2015, the management changed the schedule of the draw to include Thursdays and Saturdays. With such daily draws, you can catch the latest Bonoloto numbers from your mobile phone while on the go. Basically, Bonoloto has maintained its identity matrix of 6/49. 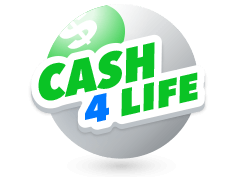 For experienced lotto players, this game is expressly easy to play. 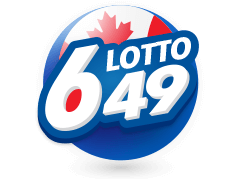 For starters with no first-hand experience in lotto draws, it simply means drawing 6 numbers from a pool of 49. In case you much all the six numbers, the much-sought jackpot is yours to enjoy. Apart from the jackpot, there are other prizes which include a second-tier winning determined by the complimentario batch. As a player or someone who is interested in Spanish Bonoloto lottery, you will be excited to catch the draw results once they are out. The results are broadcast live in some selected Tv stations every day of the week except Sundays. Also, there are dedicated sites which have specialised in posting updated results the moment they are out. 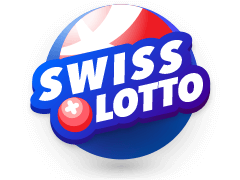 Here, players and lottery followers have options for friendly and trusted sites like Multilotto.net. With Multilotto, Bonoloto followers are updated on a number of insightful tips as regards the game. Among other stats, players are informed of the most frequently drawn numbers otherwise known as hot numbers. Cold numbers, which represent the least drawn numbers are also highlighted to help you make an informed choice of numbers. 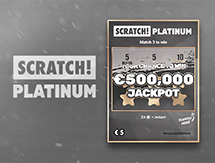 Under such platforms, you will get an expert estimation of the next draw jackpot as well as the archived results of previous jackpots and extra division prizes. With user-friendly features, these platforms are just a few clicks away on your smartphone. 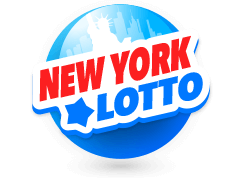 Jackpot news has aroused the attention of lotto players not only for Bonoloto results but also other reputable lotteries like the USA Powerball. As such, the Bonoloto management has rolled up its sleeves to keep you posted on some of the biggest wins whether for jackpot or low-division prizes. 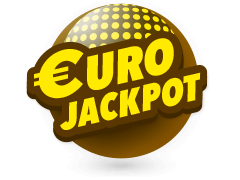 Important to note is that the jackpot prize has a base of €400,000 and rolls over until its won. That being the case, Bonoloto announced its biggest ever jackpot on 11th November 1990 when a lucky player took home an incredible prize of €7,219,705.92. 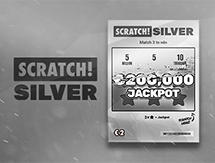 The second highest jackpot to have been won is €7,042,570.46 which was won on 20th June 2006. 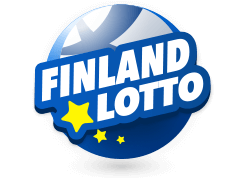 The third highest prize to have been won on this lottery is €6,491,274.41 and was won on 14th Dec 2015. 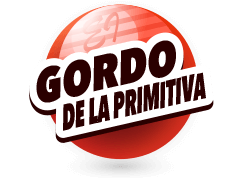 Also, this lottery boasts some of the biggest group jackpots, with a record of €3,217,858 jackpot having been won by a large group of 94 individuals from Merida. If you want to win such cool sums, check lottery numbers and carefully select yours. When Are The Bonoloto Results Drawn? 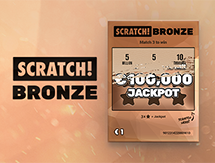 Every Bonoloto player will be keen to know at what exact time their possible winnings will be announced. At the inception of this lottery, there used to be four draws per week ( Mondays, Tuesdays, Wednesdays and Fridays). In 2015, the draws per week were increased to include Thursdays and Saturdays. With such a number, this is the only lottery that boasts 6 draws in a week. The draws are held at exactly 7.00 PM GMT time. Also, given that there are several draws held every week, it is imperative you keep a diary of the days you have purchased the ticket and entered the draw. Tickets are up for grabs any time of the day. The issuance is seamless since every time you make a purchase the web-based system will send you the e-copy of the purchased ticket or will be uploaded to your Multilotto dashboard. Before the main draw, you also need to familiarise with other prize tiers so as to claim yours promptly, in case you are lucky. Experts and statisticians have tried to estimate the odds of winning different lotteries. 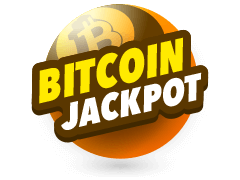 However, before getting excited by such estimates, it is worthwhile to note that there is no perfect guideline as to how the jackpot may be won. In as much as the estimate is given by experts, it does not represent perfectly what may be drawn during the D-day. With such a disclaimer, the following are the estimated odds of winning different prizes in Bonoloto. 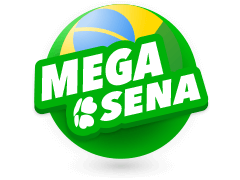 Jackpot - 1 in 13,983,816, the second division prize - 1 in 2,330,636, while the odds of winning the third-tier prize is 1 in 54,201. If you want such odds to be on your side, buy your ticket and effortlessly enter the next draw. 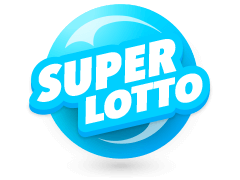 Multilotto as earlier mentioned is a user-friendly site that gives you a chance to play numerous lotteries including the latest Bonoloto numbers. This site is tested and trusted, having been operational for many years. It is easily accessible on a number of mobile devices such as an iPad, iPhone, Tablets or even laptops. This gives you a chance to view your favourite lotto results any time of the day. 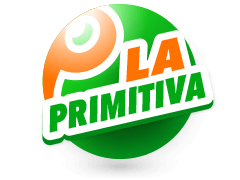 Also, at Multilotto, you can get a chance to try a number of other lotteries including La Primitiva, Germany Lotto, Irish Lotto and the New York Lotto to mention just a few. Multilotto is also home to a great database with regards to recent and archived results of Bonoloto results and games of equal magnitude. Players are given informative tips on draw times, the expected jackpot prize and the likely odds of striking it. You can as well purchase your entry tickets online from multilotto with no extra hurdles once your payment has been processed. 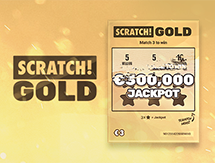 Playing at Multilotto is also friendly as there are default filters which will lead you to your favourite lotto game within few clicks.